The movie Flipped: trailer, clips, photos, soundtrack, news and much more! Bryce (Ryan Ketzner) and Juli (Morgan Lily) hold hands. Bryce (Callan McAuliffe) and Juli (Madeline Carroll) hang out in the library. A feel-good family comedy movie with nice actors. Impatient to go watch the movie Flipped! Flipped is an upcoming romantic comedy movie directed by Rob Reiner, it’s based on the novel of the same name by Wendelin Van Draanen.The film is starring Madeline Carroll, Rebecca De Mornay, Anthony Edwards, John Mahoney. Could be a sweet comedy! 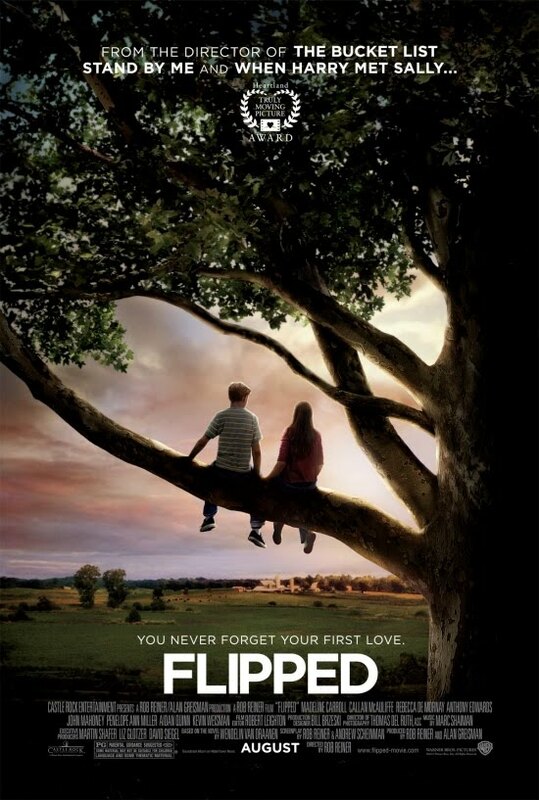 The movie Flipped will be released on September 17, 2010.